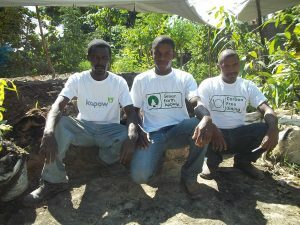 “I am involved in a project aimed at reforesting the western Kenya. 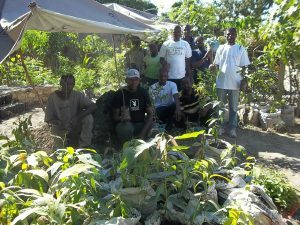 The project is initially giving ten free trees per home. The trees we check and monitor their growth and after the first session we again offer another ten trees. 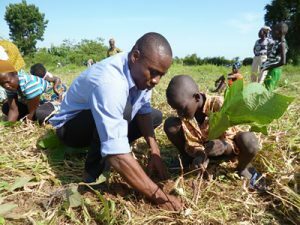 This we approximate that with a population of about 20000 homesteads we will achieve a total reforestation and save the area from the worse climatic change in the area. Mvule, Pine, Cyprus, Gravelia, Eucalyptus, Avocado, Podo, Mango and Luceana are the type of trees to be planted. The local community is positive and with the implementation of the project the more volunteers are expected as well as some technical advice on proper goal achievements.